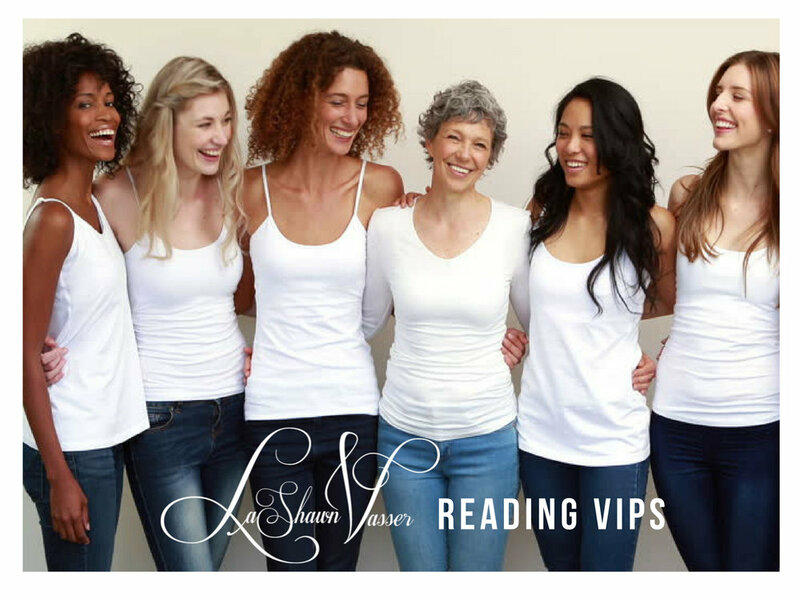 THEN LV's BOOK CLUB IS JUST FOR YOU! HOW DOES IT WORK: It's a tiered incentivized gift and prizes system. 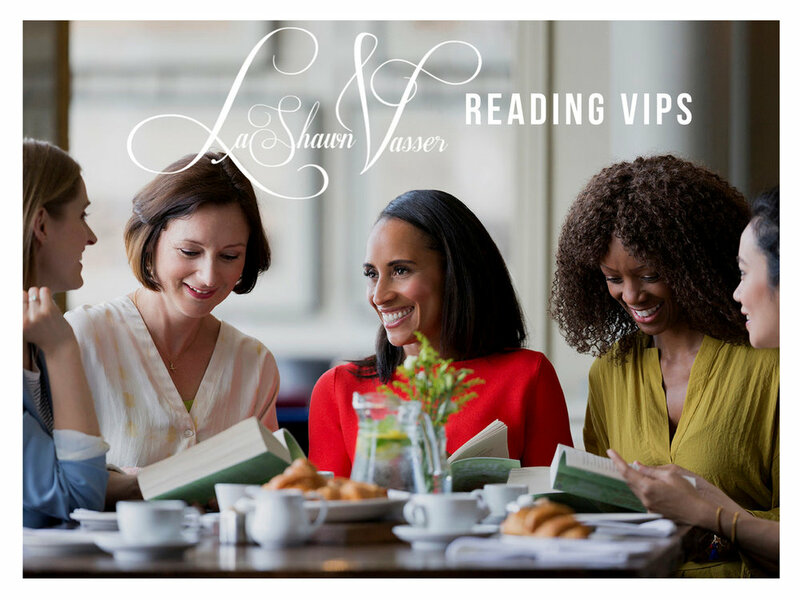 Host a book club party where readers purchase autographed print books of mine from you (you purchase them from the LV SHOP) and for every book sold...there is an incentive for you. The more you sell the bigger the incentive. Readers do not have to be physically present for the book club but there must be at least 5 books sold in order to earn a prize. possibly a visit from ME! Marrying your love of reading with making a little extra income is the best of both worlds right? Want to JOIN? CONTACT ME and I'll sign you up!